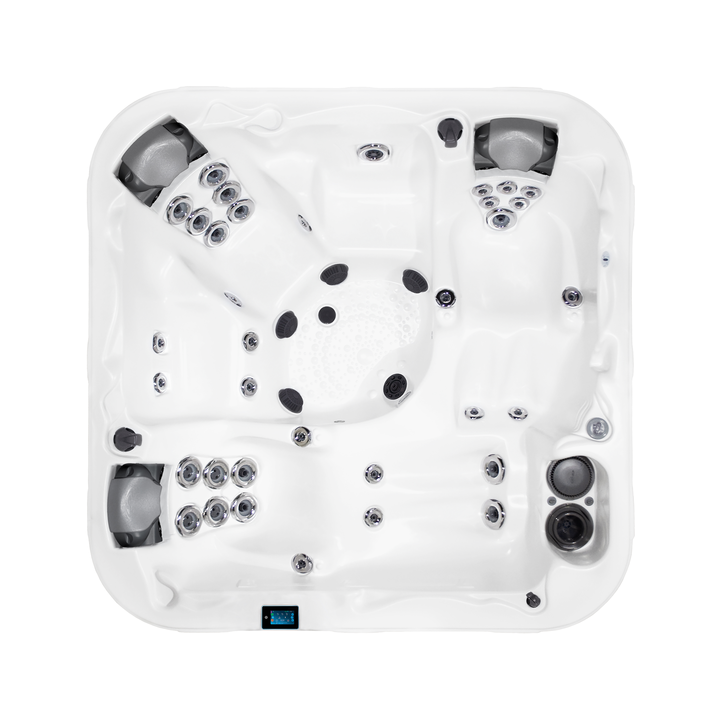 When it comes to choosing your spa there is no need to compromise on performance. The Diplomat™ hot tub offers seating for six, including three with patented Flex Therapy Pillow™ for the ultimate in comfort and relaxation. It also offers one UltraLougne™ giving you an outstanding head-to-toe hydro massage. All the water pulsating through the Diplomat™ is managed by UltraPURE™, the most advanced hydro management system on the market, giving you crisp, clean water for every soak.